Professor, author and management consultant. One youngster promptly replied, “It shows what he might have been able to do if he hadn’t been so dumb.” He had already learned that failure was a bad thing. Yet, most great successes were preceded by many failures. Henry Ford (The Ford Motor Company) was broke five times. R. H. Macy (Macy’s Department Store) failed seven times. Successful leaders do avoid annihilation such as experienced by Sears, Eastman Kodak, Studebaker and so on. 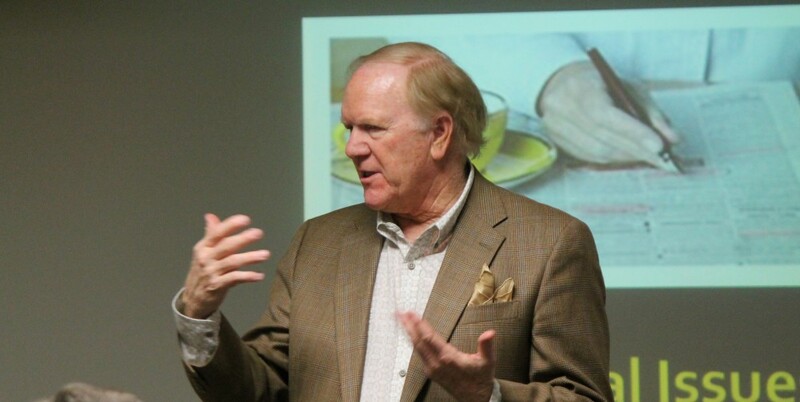 Author, Sam Walker, believes veteran leaders rarely fail dramatically simply because they have failed before. They have learned to avoid the fatal error. 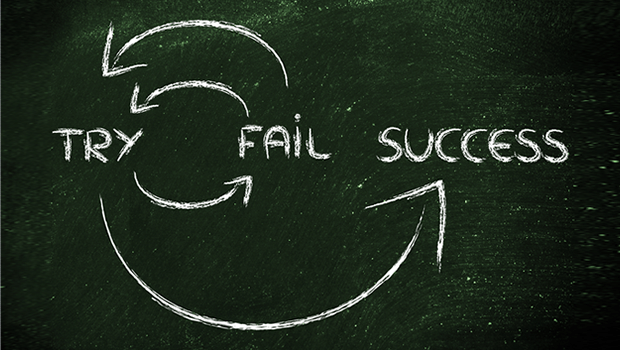 The challenge is to find the sweet spot between failures that lead to growth and those that take you out of the game. When taking on a perilous assignment, for which you have little experience, seek counsel from those who have been there. After returning from a lean manufacturing workshop, Alfredo decided to standardize the office layout and work flow of his ten direct reports. Alfredo did the same for the conference room; he even laid down markers for the computer and laptop placements. “I thought this would make us more efficient,” Alfredo said. As you might guess, Alfredo’s utopian fantasy produced resistance and frustration. Even worse, efficiency and teamwork plummeted. The take-away: whenever possible, allow individuals freedom in how they work. 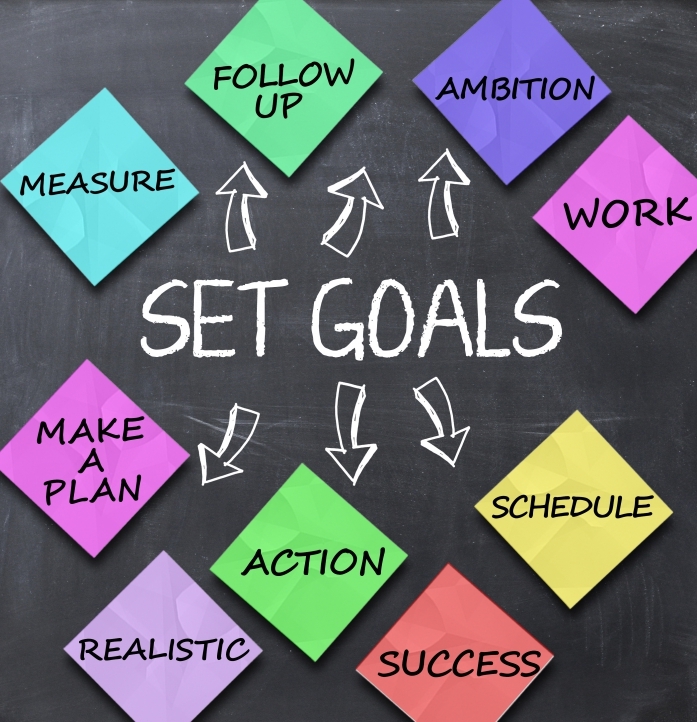 Great leaders reach their annual goals, meet or surpass quarterly objectives and insist on hitting weekly metrics. Teams that show up and work hard will achieve a lot. 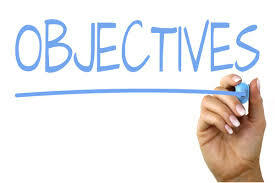 Teams that strive for specific objectives (outcomes) achieve more. Yet, when I ask managers and employees to list the top three objectives for their teams, surprises bubble up. I combine the individual lists and the result looks like a hundred-car pile-up. Items fight with each other, general (often meaningless) statements emerge from the deep, and important outcomes disappear into the mist. Literally no one agrees on the priorities. Confusion abounds in spite of the fact that companies have systems for identifying, communicating and tracking objectives. If you want to send a bat signal to your team, write down three objectives you want the team to achieve by quarter end. List three measurable targets for each objective. Communicate this list to your boss and employees. Monthly, attach a symbol (green, yellow, red) to each objective to signal how the team is doing. Discuss progress, or lack of, briefly in regular meetings. 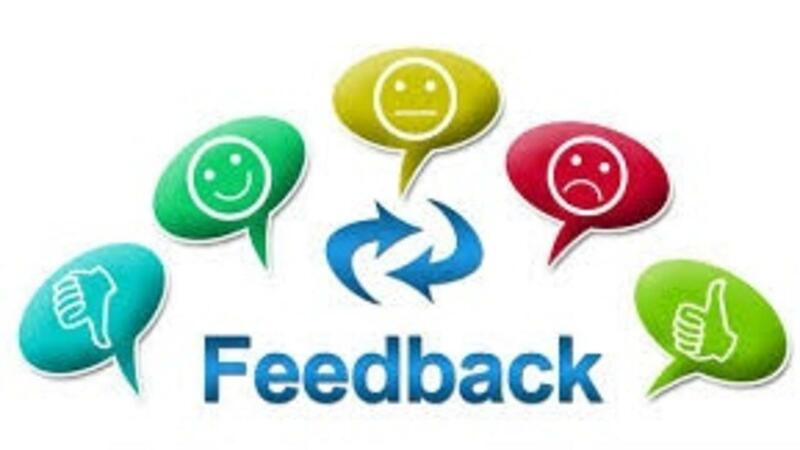 To galvanize a team, members most know what defines success and they must receive timely feedback (scores) on how well, or poorly, they are doing. 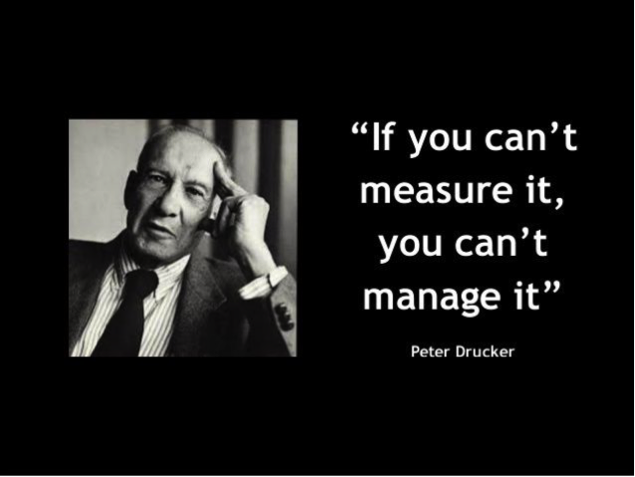 Is It Important to Measure It? I ask for examples and get responses like “customer service,” “improvement projects,” and “employee morale.” I counter that we have measures for all of those. Take customer service. How about customer retention? Referrals? Surveys? Average purchases? For improvement projects, after a project is implemented, try comparing costs, completion time, error rate and the like to the period prior to the improvement. 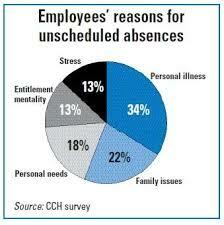 We have long used absentee rates, turnover, and surveys as indicators of employee morale. Should an employee say, “You are just interested in hitting your numbers.” My response would be, “That’s right. Now we understand each other.” Look, if we can measure Olympic figure skating to four decimal places, we can measure anything. Some managers view regular (weekly, biweekly or monthly) one-on-one meetings with the same lens as they see quarterly income tax filings. But one-one-one’s have a powerful impact on employee productivity and morale. “Did you have an agenda?” I asked. “How do you get employees to come to work?” a manager asked. “Do you have an attendance policy?” I asked. When asked by a large company to help with attendance, I visited the management team and requested attendance records by department. As I expected, there was quite a bit of variation among departments. So I approached the manager who had the best record and asked him what he did. Here is what I found. Two, each week, the manager posted a chart showing the company and the department attendance record. During meetings, he frequently expressed his appreciation for their commitment.